Kristen and Eli are one of those couples that you cannot help smiling around! 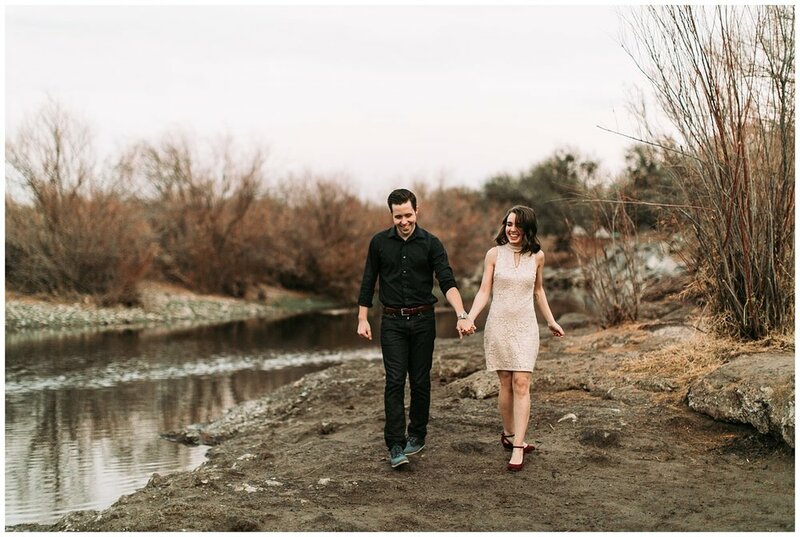 Our engagement shoot took place at the beautiful Salt River in Mesa. It was a rainy and cloudy day but it made for the most beautiful warm light peeking through the clouds. Lots of kisses and giggles were exchanged between these two - their love for each other was so real! 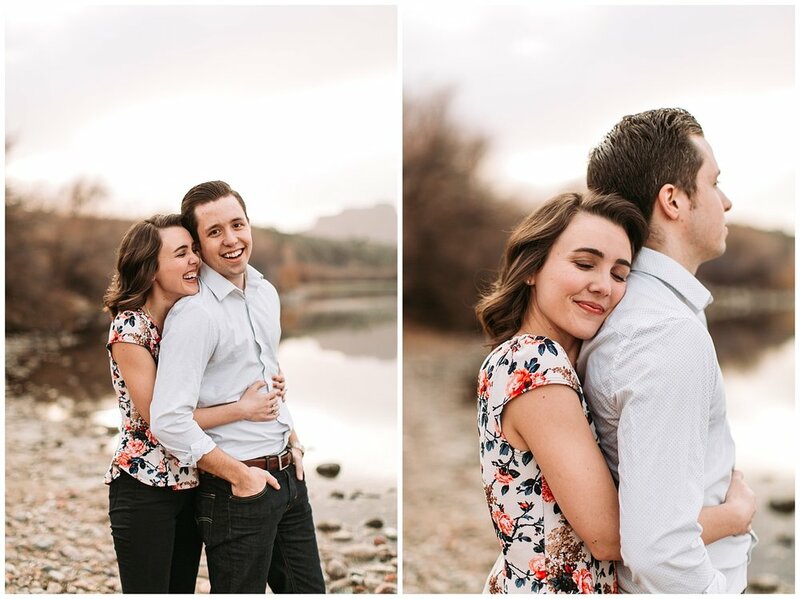 These two tie the knot in March and I could not be more excited!